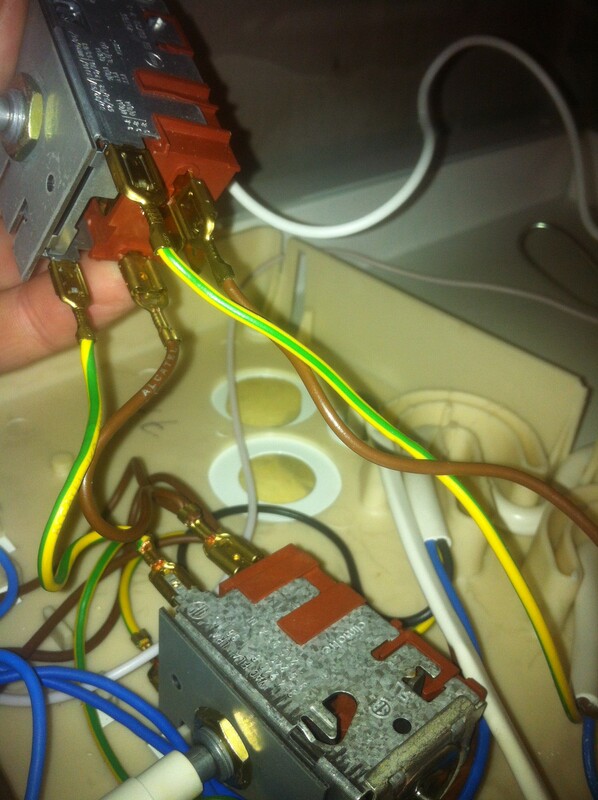 Often the thermostat on a fridge can break rendering the entire fridge useless without costly repair. Fortunately, like most problems, this can be solved using Arduino! Asynkronix has put together a great guide on how you can use an Arduino to cheaply replace a broken thermostat in your fridge. The fix works by reading the temperature inside the fridge and using the Arduino to switch on and off the cooling compressor as needed using a relay. To find out more about how you can fix your own fridge checkout the following link. 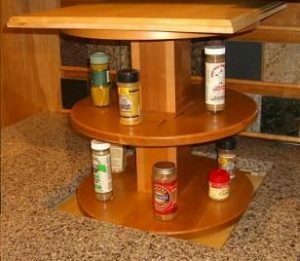 Have you ever wished that with the push of a button you could have your spice rack pop up out of your bench? Probably not! However at SuperHouse Automation we still think this is a very intriguing and unique project. 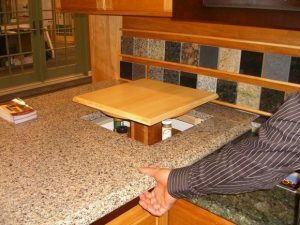 Inspired by a customer request, Firgelli Automations have developed a kitchen modification allowing you to have a pop-up shelf on your bench top. The shelf could be used for all sorts of things such as a microwave, toaster, wine, cutlery or spices and would be a really novel addition to any kitchen. 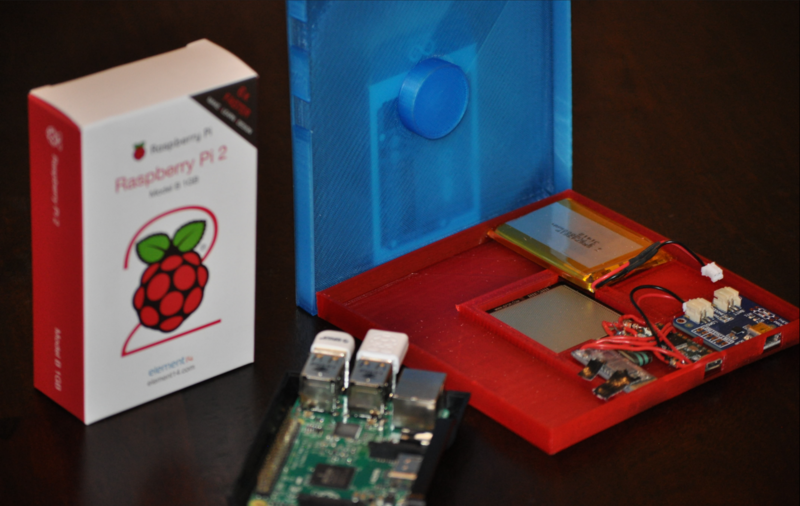 The project uses an actuator to “pop up” the shelf and when hidden you wouldn’t even know that the shelf was there. Although not covered in the instructable, you could very easily control the lifting mechanism from a microcontroller such as an Arduino or the D1 Mini giving you even greater flexibility. Are you are thinking about making your own hidden kitchen shelf or do you have a project you would like us to feature in this blog? The team at SuperHouse Automation would love to know! Tell us about it in the comments section below or on Facebook and Twitter.